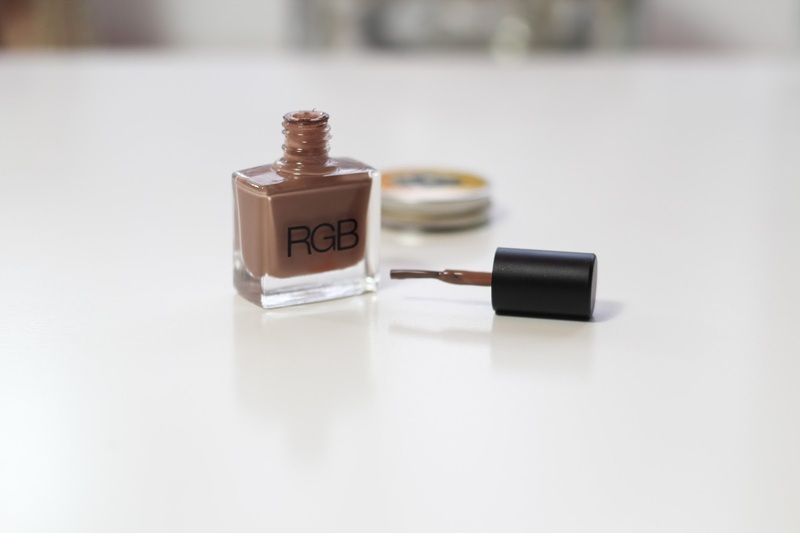 I discovered RBG Cosmetics nail polishes a few years ago when I received one of the nail polishes in a goodie bag at a beauty event. 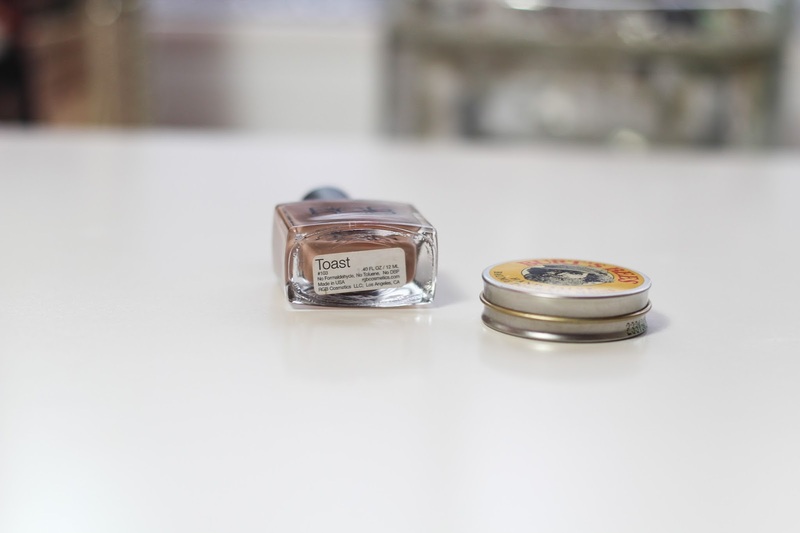 Since then I have gone on to buy a couple more shades, but my original, Toast, will forever be my favourite neutral nail polish to wear. I'm all about buying ethically sourced products where I can, keeping harmful products away from face and hair when possible, but it's easy to forget about nails! RBG Cosmetics founder, Gina Carney, is devoted to clean beauty products and prides her nail polish line on the fact that it is "all products, formulas, and packaging are conflict free, meaning they are produced under fair trade conditions". What's more, all products are cruelty free (to animals and humans), gluten free, paraben free, and vegan - I can get down with that! I've already started with food, but I want to make a conscious effort to start buying fashion and cosmetic products that are cruelty free and not only non-harmful to myself, but to the planet. You can buy RBG Cosmetics nail polishes here. Have you tried RGB nail polishes before? What did you think? That looks great- the colour is beautiful!